This may be my favorite project ever. 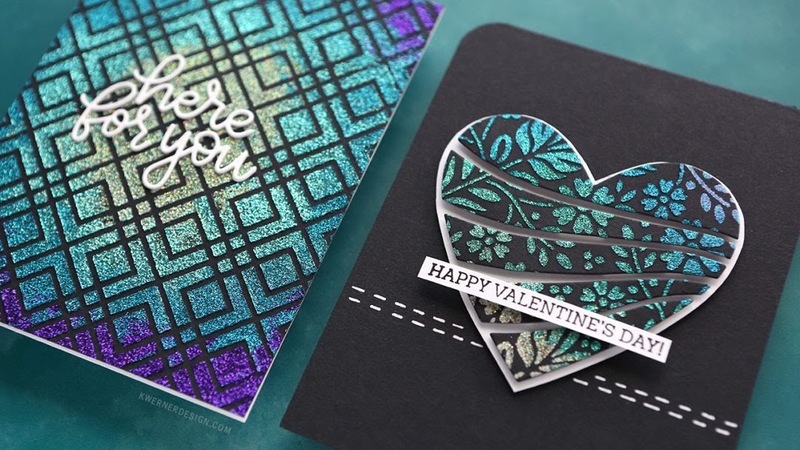 I can’t wait to try the glitter paste! Thanks Kristina for another amazing video. I use a lot of spiralized veggies and I can’t wait to try this recipe. 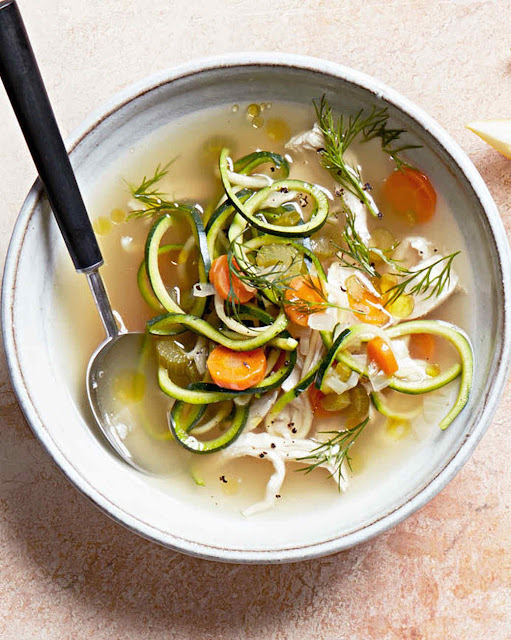 Be sure to click here for 30 additional healthy recipes from Martha Stewart. 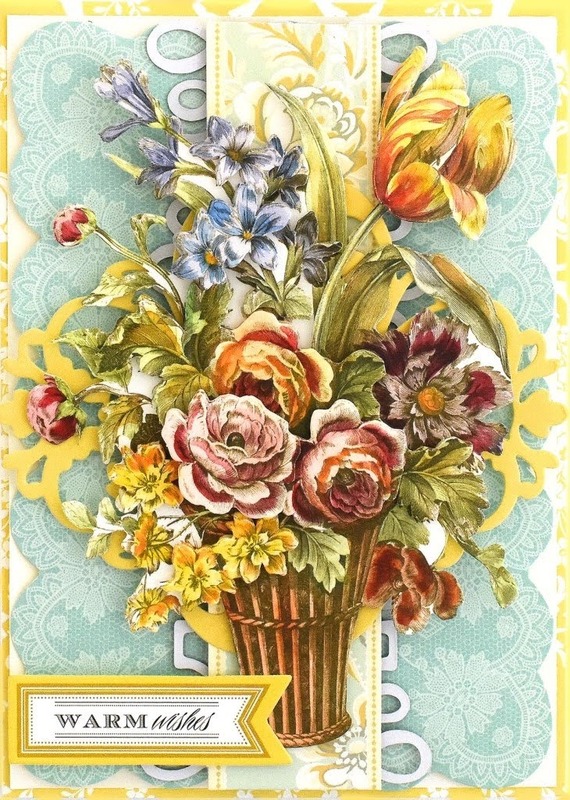 Be sure to check out Anna’s blog for a detailed tutorial on how to make this gorgeous floral decoupaged card. Beautiful! 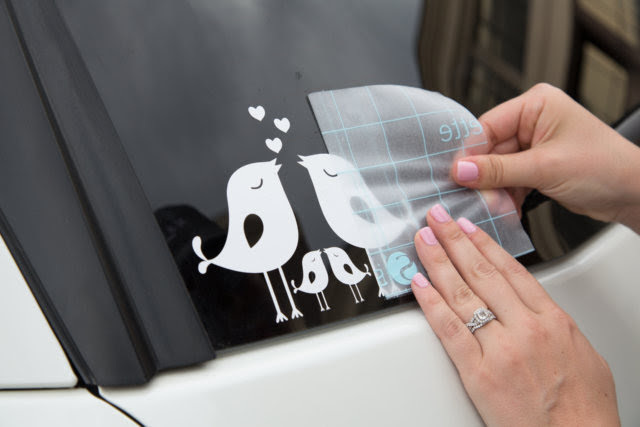 If you own a Silhouette machine, this vinyl tutorial is for you. I really hope to do more vinyl projects this year! 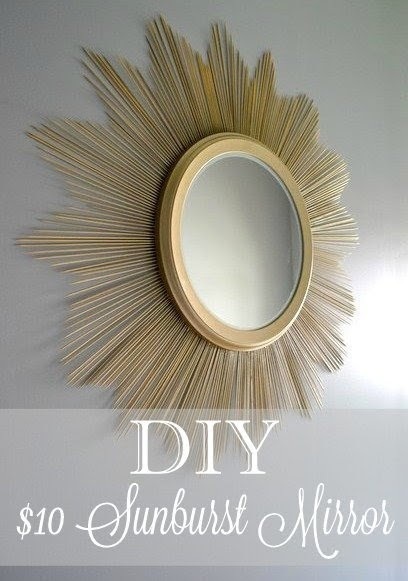 I love the sunburst mirrors that you see everywhere, but I love a bargain more. Thanks Healthy, Wealthy and DIYs for this fun post. As you know, I love crafts made from inexpensive items. Two weeks ago I published a post on how to make a quick and easy valentine garland from dollar store items. And guess what, my friend made one for me! It turned out so cute. Thanks for the great gift!